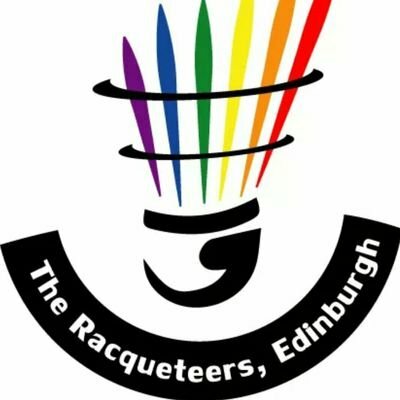 The Racqueteers is an inclusive (mainly lesbian and gay) badminton group, playing on Thursday evenings at West Woods Health Club from 7-9pm. Players must be 18 or over. We do like to play for fun; with half of the groups members bordering on being competitive. On occasion, we do host/participate in some informal, optional competition matches with Birmingham, Nottingham, Manchester and London.